Bespoke joinery service, with over 36 years heritage. 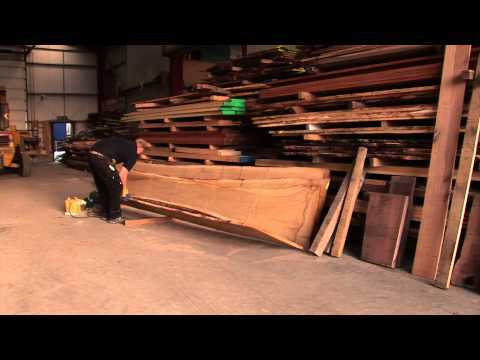 Peter Thompson joinery specialise in Oak joinery, using quality hardwood sourced from sustainable forests. We design, hand craft and install some of the country's most amazing furniture, doors, floors and staircases. Peter Thompson joinery is a family business and employs over twenty qualified joiners, fitters, polishers and machinist. We use state of the art equipment including CNC router using traditional joinery methods. Our workshop also includes its own polish shop and employs a team of French polishers.